The Name Resolution Policy Table (NRPT) is a function of the Windows client and server operating systems that allows administrators to enable policy-based name resolution request routing. Instead of sending all name resolution requests to the DNS server configured on the computer’s network adapter, the NRPT can be used to define unique DNS servers for specific namespaces. DirectAccess administrators will be intimately familiar with the NRPT, as it is explicitly required for DirectAccess operation. Use of the NRPT for Windows 10 Always On VPN is optional, however. It is commonly used for deployments where split DNS is enabled. 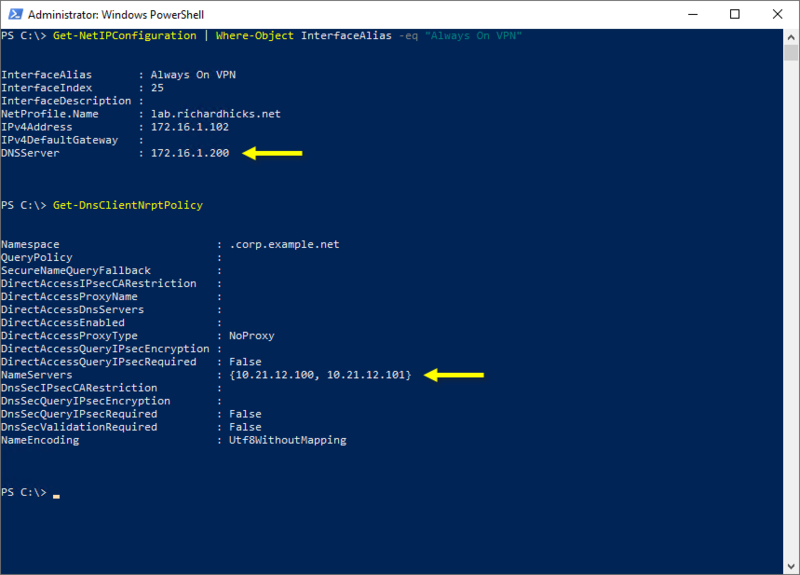 Here the NRPT can define DNS servers for the internal namespace, and exclusions can be configured for FQDNs that should not be routed over the VPN tunnel. To enable the NRPT for Windows 10 Always On VPN, edit the ProfileXML to include the DomainNameInformation element. Note: Be sure to include the leading “.” in the domain name to ensure that all hosts and subdomains are included. To create an NRPT exclusion simply omit the DnsServers element. Define additional entries for each hostname to be excluded, as shown here. An Always On VPN device tunnel is an optional configuration for Windows 10 Enterprise edition clients designed to provide machine-level remote network connectivity. This capability provides feature parity with DirectAccess for domain-joined clients to support scenarios such as logging on without cached credentials and unattended remote support, among others. This can occur when a Windows 10 machine is configured with a device tunnel only (no user tunnel). This is a known issue with Windows 10 v1709. It has been resolved in Windows 10 v1803 (RS4). DirectAccess employs a split tunneling network model by default. 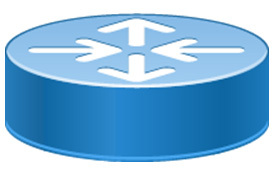 In this configuration, only network traffic destined for the internal network (as defined by the administrator) is tunneled over the DirectAccess connection. All other network traffic is routed directly over the Internet. For a variety of reasons, administrators may want to configure DirectAccess to use force tunneling, requiring all client traffic be routed over the DirectAccess connection, including public Internet traffic. Commonly this is done to ensure that all traffic is logged and, importantly, screened and filtered to enforce acceptable use policy and to prevent malware infection and potential loss of data. Enabling force tunneling for DirectAccess is not trivial, as it requires an on-premises proxy server to ensure proper functionality when accessing resources on the public Internet. 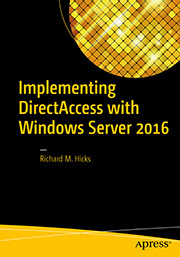 You can find detailed guidance for configuring DirectAccess to use force tunneling here. With NetMotion Mobility, force tunneling is enabled by default. So, if split tunneling is desired, it must be explicitly configured. Follow the steps below to create a split tunneling policy. Open the NetMotion Mobility management console and click Policy > Policy Management. Enter a descriptive name for the new rule set. Enter a descriptive name for the new rule. Click on the Actions tab. In the Addresses section check the box next to Allow network traffic for address(es)/port(s). In the Base section select Pass through all network traffic. In the Policy rule definition section click the address(es)/port(s) link. In the Remote Address column select Network Address. Enter the network prefix and prefix length that corresponds to the internal network. Repeat the steps above to add any additional internal subnets, as required. Click on the Subscribers tab. Choose a group to assign the policy to. This can be users, groups, devices, etc. Select the Split Tunneling policy. With split tunneling enabled the NetMotion Mobility client will be able to securely access internal network resources over the Mobility connection, but all other traffic will be routed over the public Internet. To confirm this, first very that internal resources are reachable. Next, open your favor Internet search engine and enter “IP”. The IP address you see should be the IP address of the client, not the on-premises gateway. I’ve never been a big fan of force tunneling with DirectAccess. Not only is it difficult to implement (and requires additional infrastructure!) the user experience is generally poor. There are usability issues especially with captive portals for Wi-Fi, and performance often suffers. In addition, enabling force tunneling precludes the use of strong user authentication with one-time passwords. With NetMotion Mobility, force tunneling is on by default, so no configuration changes are required. The user experience is improved as NetMotion Mobility intelligently recognizes captive portals. Performance is much better too. In addition, NetMotion Mobility is more flexible, allowing for the use of OTP authentication with force tunneling. Also, with NetMotion Mobility force tunneling is not a global setting. You can selectively apply force tunneling to users and/or groups as necessary. DirectAccess clients use the Network Location Server (NLS) for trusted network detection. If the NLS can be reached, the client will assume it is on the internal network and the DirectAccess connection will not be made. If the NLS cannot be reached, the client will assume it is outside the network and it will then attempt to establish a connection to the DirectAccess server. 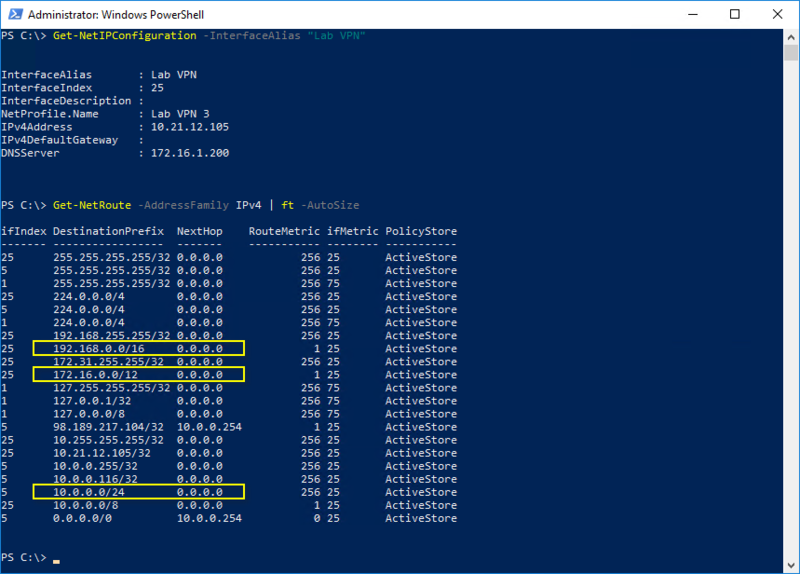 DirectAccess NLS availability and reachability is crucial to ensuring uninterrupted operation for DirectAccess clients on the internal network. If the NLS is offline or unreachable for any reason, DirectAccess clients on the internal network will be unable to access internal resources by name until the NLS is once again available. To ensure reliable NLS operation and to avoid potential disruption, the NLS should be highly available and geographically redundant. Close attention must be paid to NLS SSL certificate expiration dates too. NetMotion Mobility does not require additional infrastructure for inside/outside detection as DirectAccess does. Instead, Mobility clients determine their network location by the IP address of the Mobility server they are connected to. Unlike DirectAccess, NetMotion Mobility clients will connect to the Mobility server whenever it is reachable, even if they are on the internal network. There are some advantages to this, but if this behavior isn’t desired, a policy can be created that effectively replicates DirectAccess client behavior by bypassing the Mobility client when the client is on the internal network. Follow the steps below to create a policy to enable trusted network detection for NetMotion Mobility clients. From the drop-down menu in the NetMotion Mobility management console click Policy and then Policy Management. Click on the Conditions tab. In the Addresses section check the box next to When the Mobility server address is address. In the Policy rule definition section click the equal to address(es) (v9.0) link. 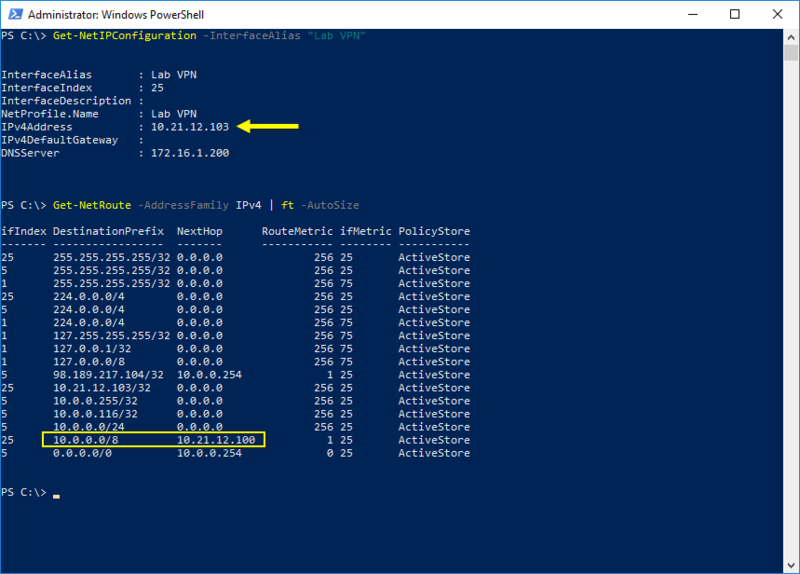 Select the IP address assigned to the Mobility server’s internal network interface. In the Passthrough Mode section check the box next to Enable/disable passthrough mode. Select the Trusted Network Detection policy. The NetMotion Mobility client will connect normally when the client is outside of the network. However, if the Mobility client detects that it is connected to the internal interface of the Mobility server, all network traffic will bypass the Mobility client. Trusted network detection can be used to control client behavior based on their network location. 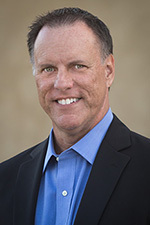 Many administrators prefer that connections only be made when clients are outside the network. 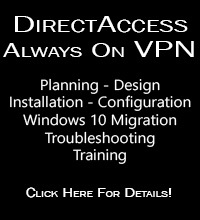 DirectAccess clients use the NLS to determine network location and will not establish a DirectAccess connection if the NLS is reachable. NetMotion Mobility trusted network detection relies on detecting the IP address of the Mobility server to which the connection was made. This is more elegant and effective than the DirectAccess NLS, and more reliable too.